Tonight! 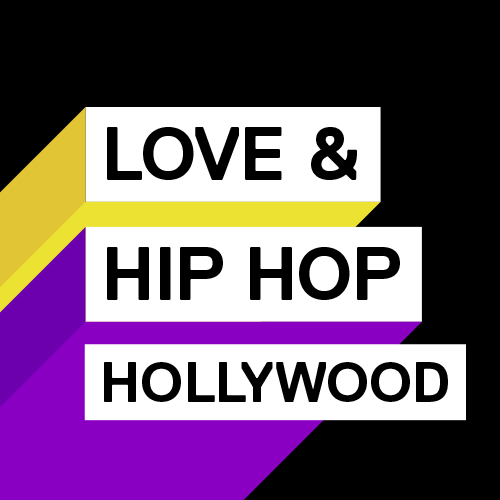 ALL NEW Love & Hip Hop Hollywood Season 3 at 8PM on VH1 #LHHH ~ Phresh Hott New! On today episode of Love & Hip Hop Hollywood Season 3, “Mama Beef” A1 and Lyrica struggle to get their moms to make nice before they tie the knot. Masika meets up with Fetty Wap. Max is still furious with Brandi after discovering her secret. New love is in the air for Nikki and things are already becoming complicated. Hmmm! Can Masika and Fetty Wap Co-Parent Together? …. Look below as Masika meets with Fetty Wap to discuss their unborn child and how they plan to co-parent their daughter….